Christmas isn’t too far away, and it’s an awesome opportunity to show off your Linczak Photography portraits to all your friends and family! 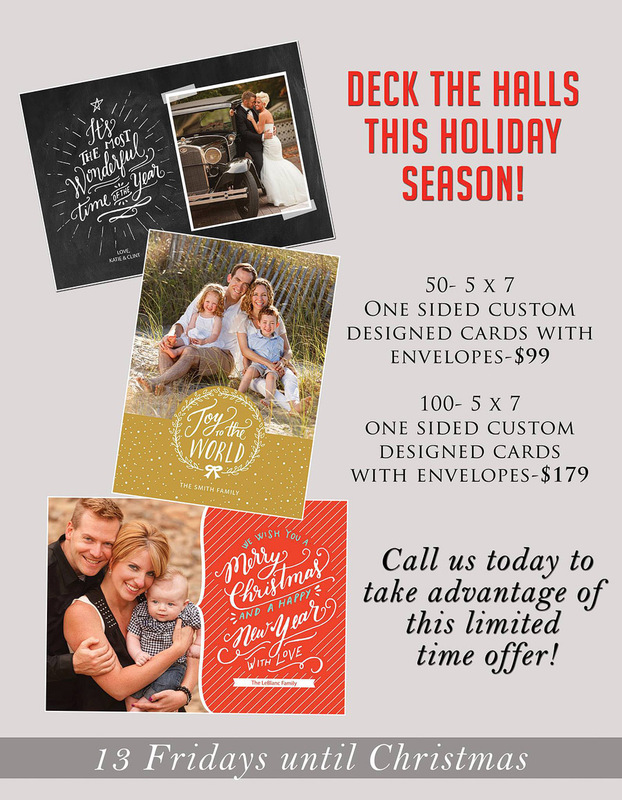 We have a great promotion for custom design Christmas cards featuring YOUR images, but only for a limited time! Call us at 440.390.1752 to place your order today!